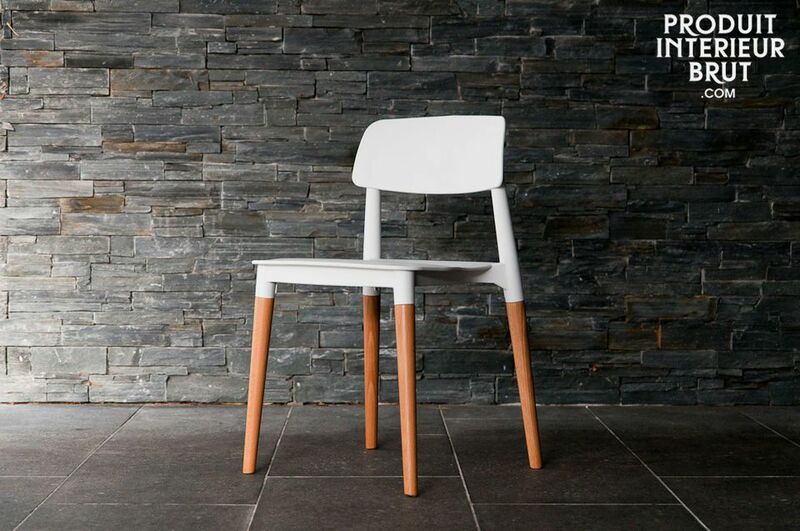 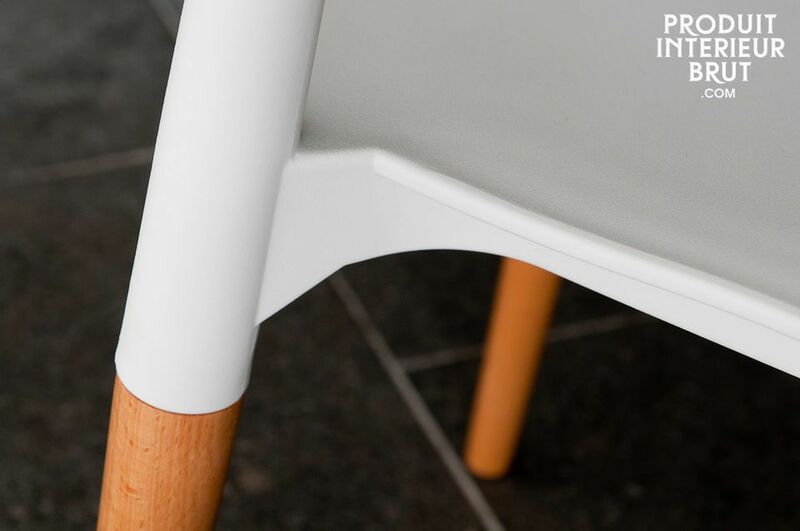 The chair combining a high part designed with synthetic material and a beautiful varnished beech base, displaying a contrast, particularly aesthetic. 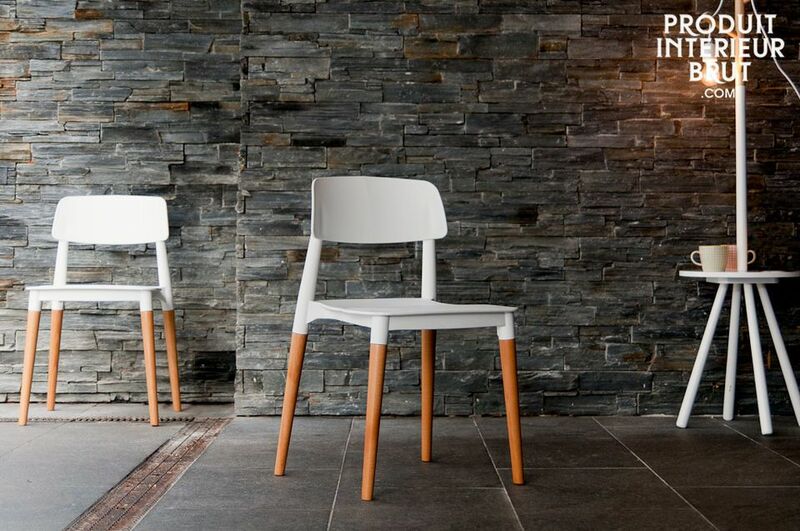 Its fluid line transmits a totally trendy Nordic spirit. 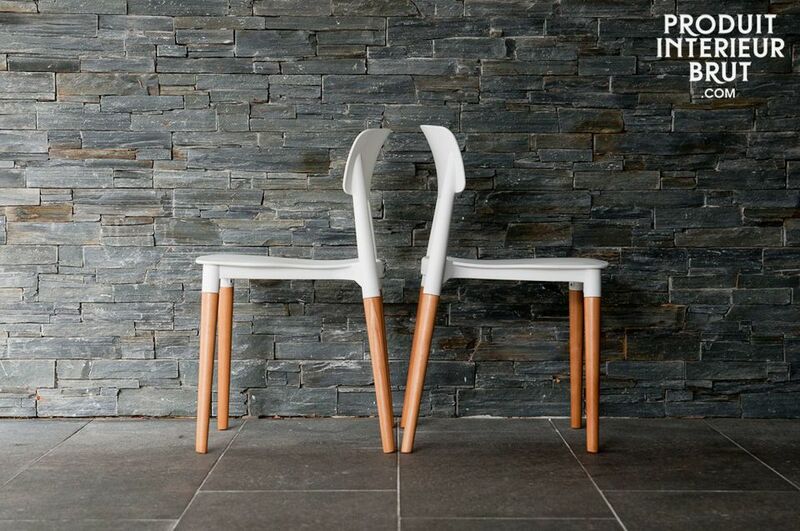 The round backrest and slightly curved seat of the chair Rock provides a good level of comfort. 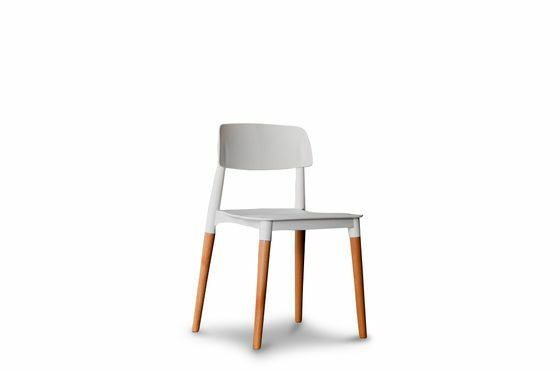 Available on request with a red or gray backrest.